Blemishes can be treated at home with natural remedies or with lab-made medications that can be found over the counter or by a doctor’s prescription. While there are many ways to fight acne, preventing new breakouts is the key to having healthy, beautiful skin. Along with reducing stress, washing regularly, and moisturizing skin properly, the best way to prevent breakouts is to do so with a healthy diet and exercise. A healthy lifestyle will heal bodies from the inside out, leading to an unmistakable, irreplaceable healthy glow. Avoid the following blemish-inducing foods to help put a stop to new breakouts. Everyone has different chemical make-ups, so what causes blemishes in one person won’t cause breakouts in another. The following foods are suspected to cause breakouts in many people. 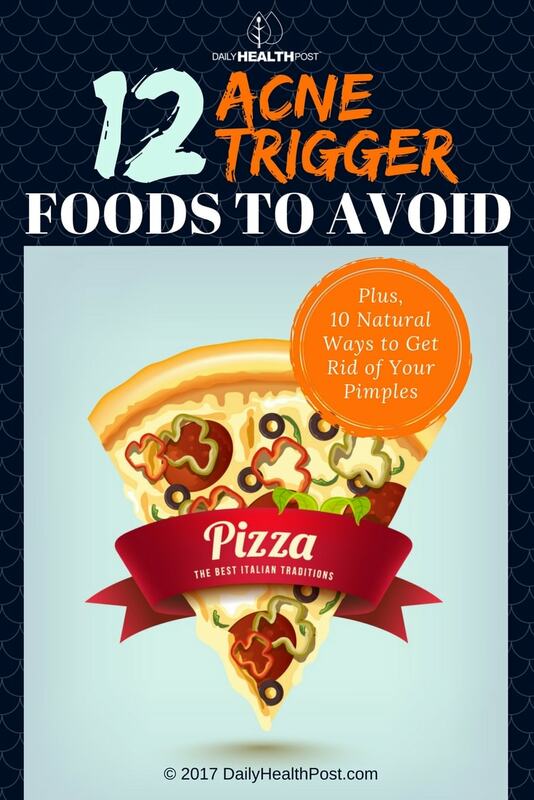 To discover which acne trigger foods could be causing your skin problems, eliminate these foods from your diet one by one. By narrowing down which foods trigger your acne, you are taking big strides towards having healthier, more radiant skin. However, diet alone will not cure acne. Proper hydration and regular exercise goes a long way towards your clear skin goals. 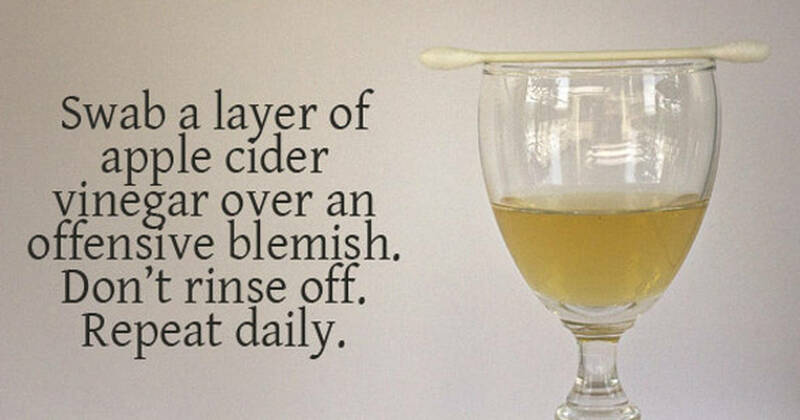 When breakouts do occur, use the following natural remedies to get clearer skin fast.